Batavia, the most common lettuce in France, can be red or green. 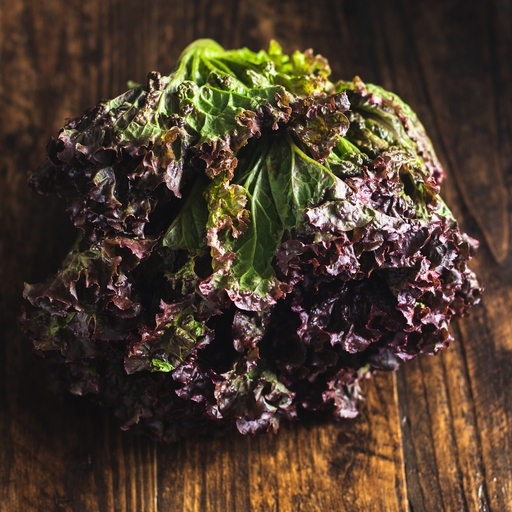 It has an earthy flavour and a slight crunch to the leaves; they will stand up to a punchy acidic dressing without much wilting. The inner leaves are milder and sweeter, but the dark outer leaves are richer in vitamins and minerals.